Would you like to know more about the SNI? Are you interested in the interdisciplinary SNI network and the basic and applied research projects? Or would you like to get an insight into the nanostudy program, the Nano Imaging Lab and the SNI’s outreach activities? 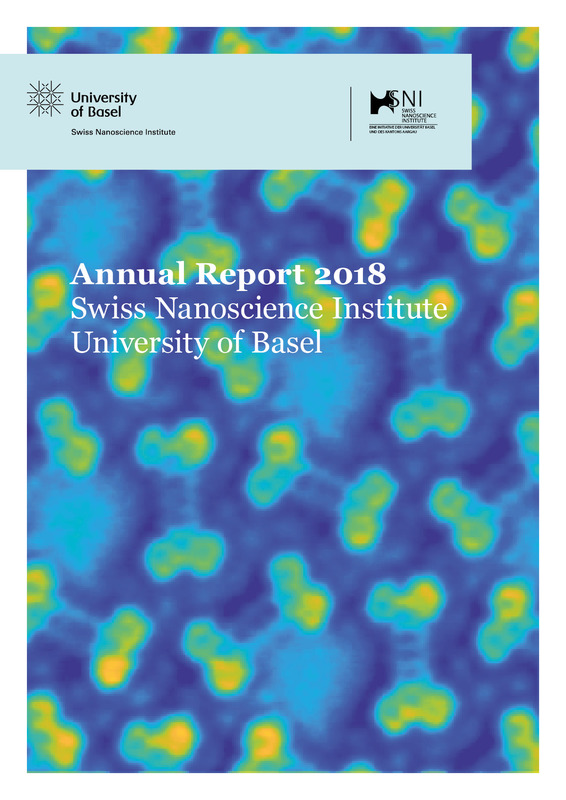 The Annual Report 2018 gives you a comprehensive overview about activities and highlights of 2018.